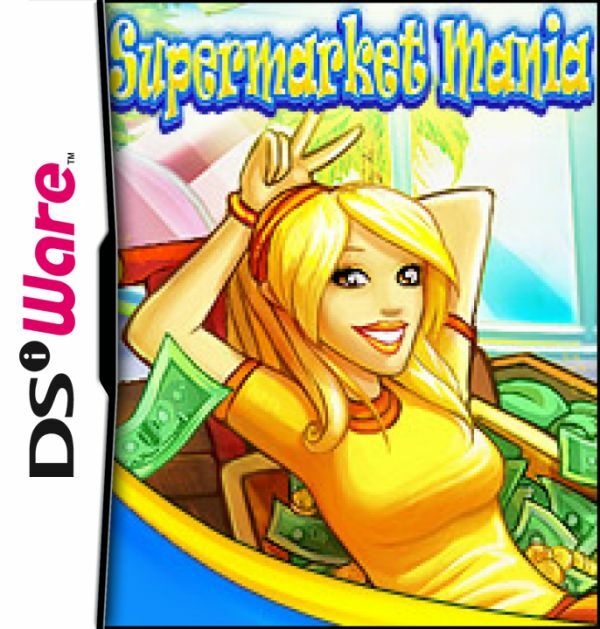 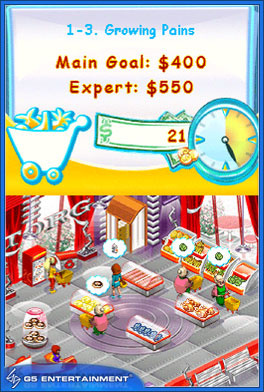 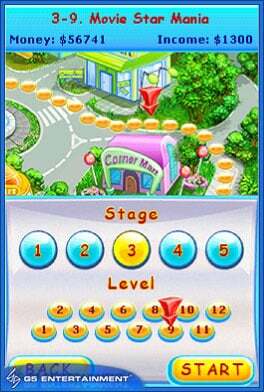 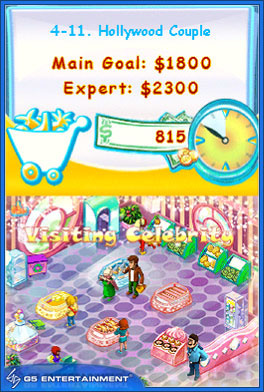 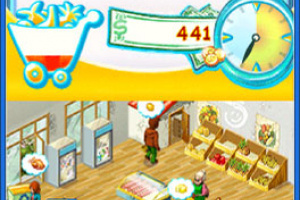 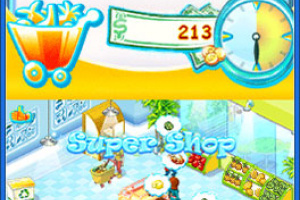 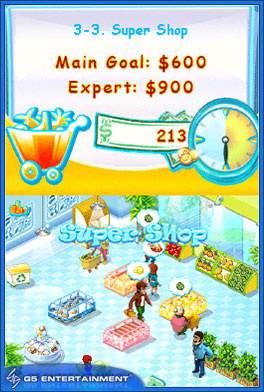 In Supermarket Mania, you’ll have to help Nikki operate a small grocery store; satisfying the needs of increasing demanding customers. 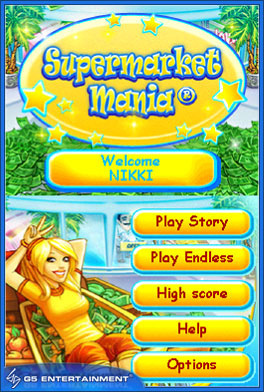 Nikki’s main goal is to keep all the shelves of her store stocked, so customers don’t lose patience and find another food store to shop at. 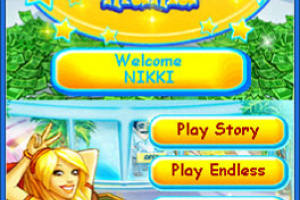 Nikki also has to keep the store clean – she wouldn’t want a lawsuit from a customer who tripped over trash! 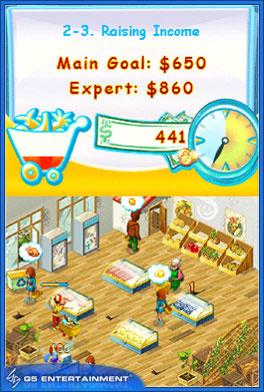 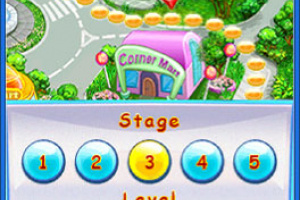 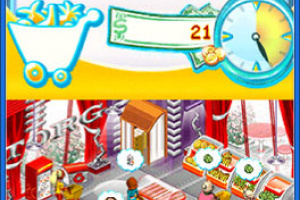 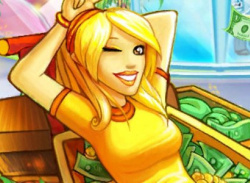 If Nikki works hard and fast, she’ll earn enough money to upgrade her store and compete with the big supermarket conglomerate in town, the Torg Corporation. 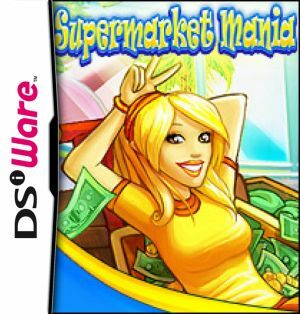 Is this the thing Nintendo patend?